Miya Shoji is a high-end furniture store that follows a very straightforward aesthetic philosophy: the works of nature and aging are more beautiful than the complex designs of man. 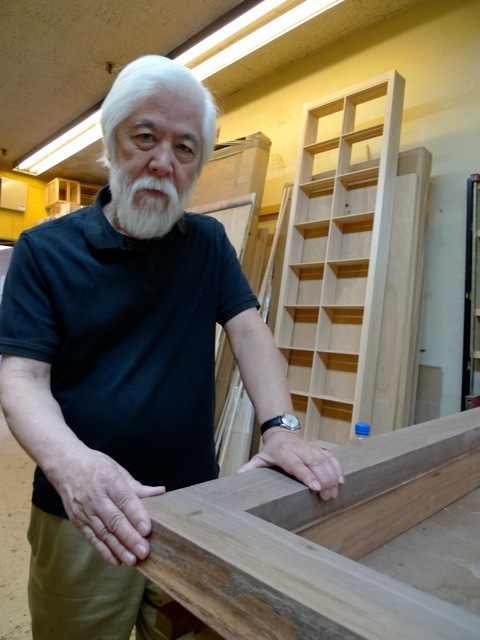 This philosophy results in shoji screens, tables and futon mattress frames that appear as organic as tree trunks – and chests of drawers with the look of deep-forest artifacts. The store’s range of custom-made furniture is at once striking and humble, powerful and subtle. 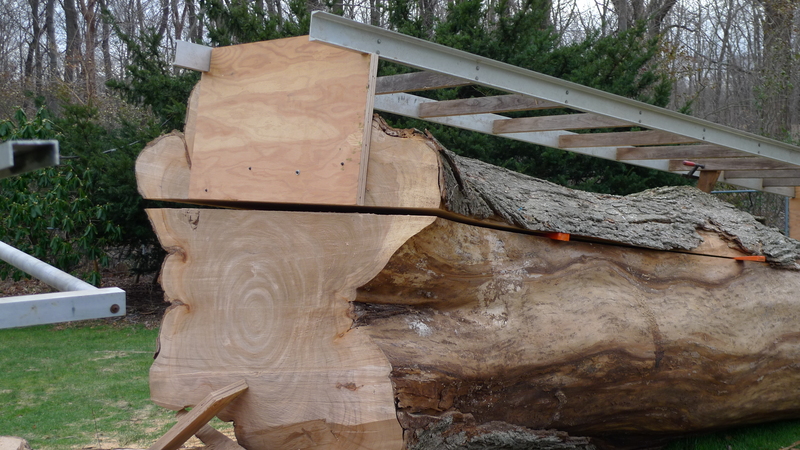 Miya Shoji uses wood from Japan, the northeastern U.S., and elsewhere. 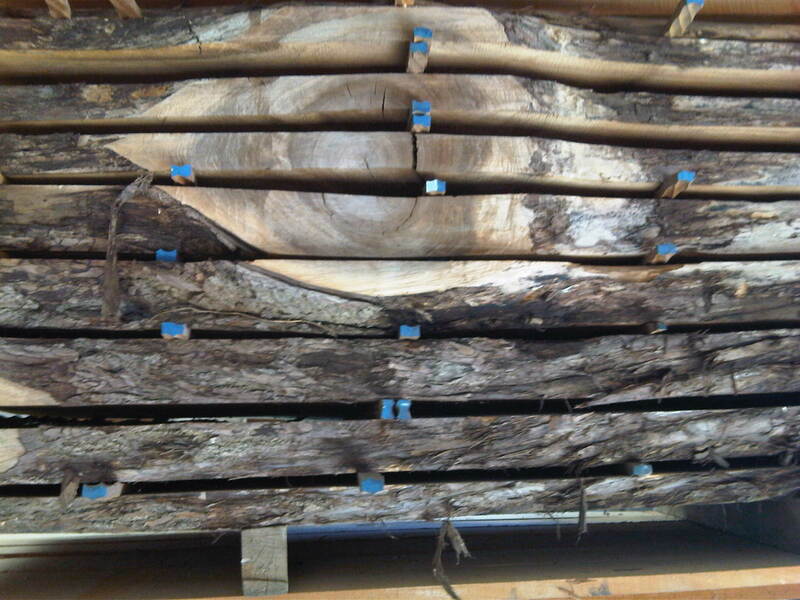 The best wood comes from the center of the forest and is cut the same way that the wood grows. The harvested wood is allowed to dry and “find its shape” for ten years before being turned into the unique furniture available from the store, and that aging adds to the furniture’s non-mass-produced look. 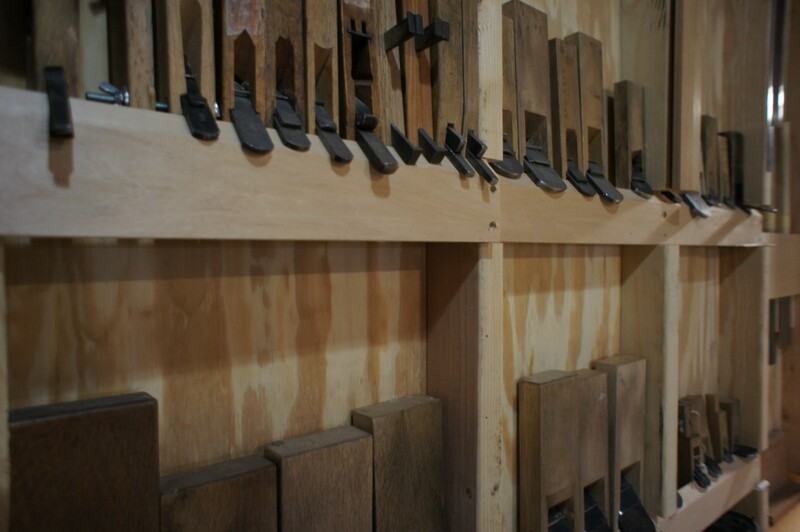 Slabs of wood – keyaki, ash, maple, walnut, cherry, chestnut, elm, and more – are shown to customers for their approval before work on a piece begins, since nature’s contribution to the project is as important as our own. The finished item is normally ready within a month. Miya Shoji is rooted in tradition but always innovating, its specialist carpenters creating pieces of timeless beauty that fit seamlessly into the modern world. 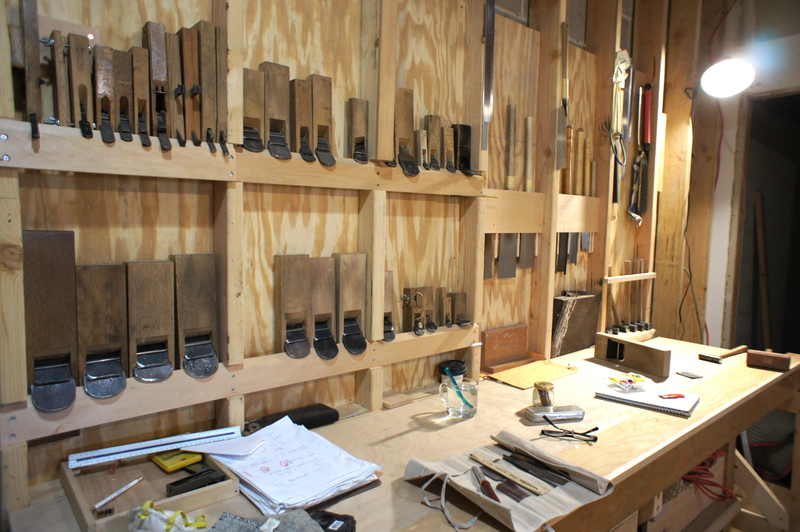 The pieces are made with hand-forged, precision tools of traditional Japanese design – including one-hand pull saws and chisels – for the creation of precise shapes. Almost all the pieces are composed of interlocking wood with hand-crafted joints, with few bolts and screws, enhancing the organic feel. Miya Shoji’s work has been featured in corporate offices, celebrity homes, the Boston Museum, and the pages of numerous publications, such as New York Times, Esquire, Architectural Digest, House Beautiful, and many fashion magazines. Miya Shoji specializes in shoji, the frame/screens popular for dividing room spaces in both Japan and the U.S. It was Miya Shoji that invented the more attractive and useful double-sided shoji in 1955. The double-sided shoji are one of their specialties to this day. Shoji consist of horizontal/vertical lattices of wood holding squares of various types of paper, ranging from the opaque to the gently light-filtering, and Miya Shoji will custom-make shoji of the height, width, and color you prefer. The shoji frames can be made free-standing, “floating,” affixed to a wall and sliding, or a combination of styles. The papers (washi) can be old-fashioned rice paper or made of a variety of new materials that are durable/washable and diffuse or block light in innovative ways. Choose between various finishes and geometrical patterns. 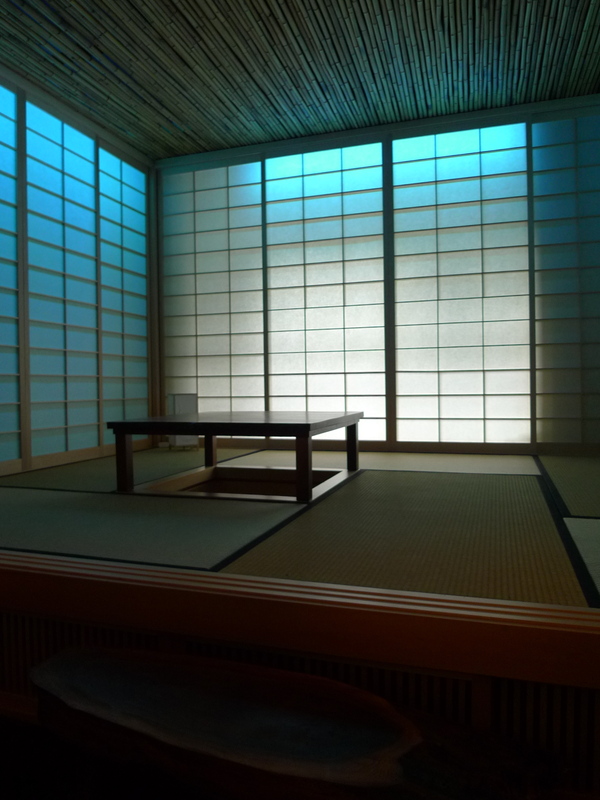 The principle behind the shoji is simple: by breaking up a space without presenting a mere wall, the screens create the possibility of something pleasant but as yet unseen on the other side of the room, making the space more interesting than if it were either revealed or entirely blocked off. –Plus tatami (low and elegant wooden bed platforms), kaidan dansu (stair-cabinets), sconces, lamps, and more. Founded in 1947 by Chosuke Miyahira and located on West 17th Street since 1970, Miya Shoji is built on the Japanese idea that that which is minimal and natural can be the most beautiful. Our design is, in a sense, no design. It is a look heavily influenced by the artistic mode called “wabi-sabi,” somewhat similar to the Western notion of “rustic” – rooted in the humble recognition that the greatest art often comes from letting nature and time take their course, letting pieces appear vulnerable and organic rather than imposing a heavy-handed human geometry upon them. Our store name comes from the Japanese word “miyadaiku,” literally temple carpenters, artisans long associated with the maintenance of authentic, traditional woodworking despite this era of mass production. We are merely helping the wood to become the final pieces of furniture, looking for beautiful wood already existing in nature and wasting little of it. 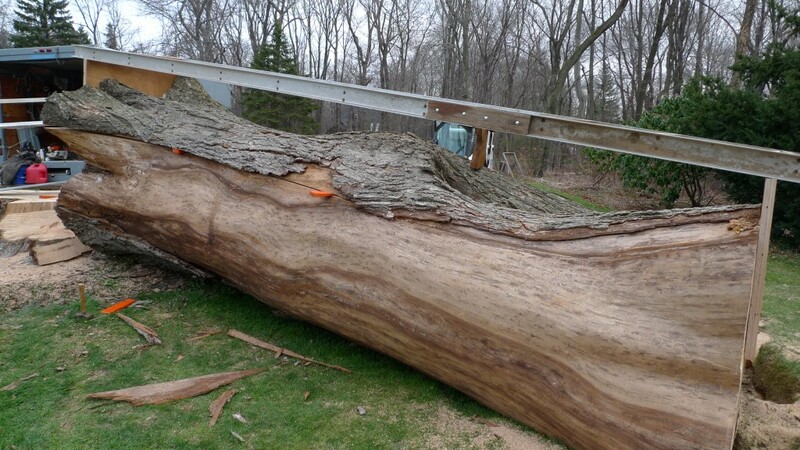 Large pieces of wood typically become tables and benches, the smaller pieces cabinet components. Customers from Canada, South America, Italy, France, Germany, Switzerland, England, and elsewhere attest to the universal appeal of Miya Shoji’s underlying aesthetic principles. Designers and architects themselves are among Miya Shoji’s most loyal customers, since they appreciate the unobtrusive, “undesigned” feel of Miya Shoji pieces, which keeps those pieces from clashing with environments crafted by others. 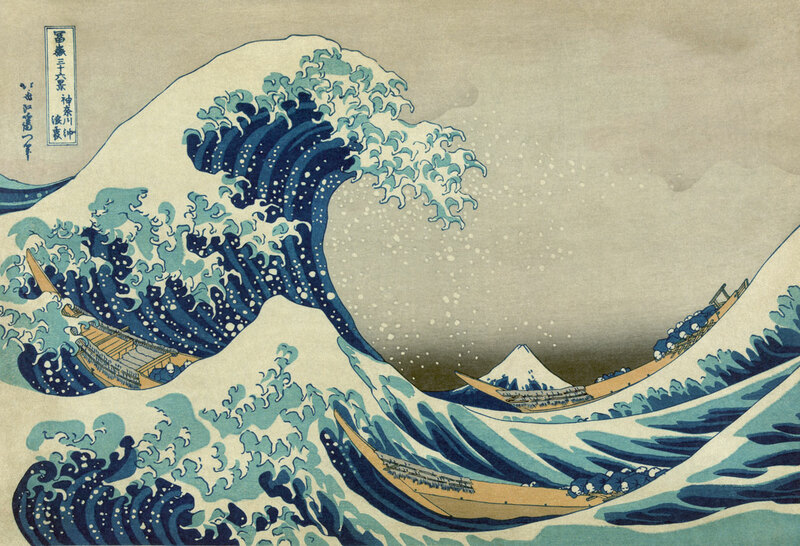 Each Miya Shoji piece is an innovative addition to a growing and respected tradition.